NEW: Network Monitoring with TeamViewer Monitoring & Asset Management is out NOW! 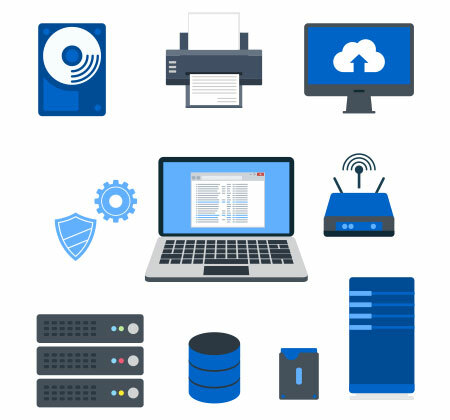 Network monitoring with TeamViewer Monitoring & Asset Management gives you the ability to monitor the availability and fault of printers, routers & switches, and other network devices by scanning for all connected devices. Doing so will reduce undesired downtime and provide an interruption-free and stable work environment. How can I activate network monitoring? Click on “Choose device” in the “Network” tab. Select the appropriate device from your device list. The device should be online. Currently only Windows devices are supported. Select the needed settings and click the ‘DISCOVER’ button. After changing and saving the discovery settings, the system will start a discovery with the new settings in place. If you do not want to run a new discovery, just press cancel. This is a LAB VERSION, so please give us feedback! Let us know what you think in our community, so we can continue to improve our products!